Thirsty for a cocktail but unsure about where to go in party city Amsterdam? The options are endless but as we don't want to overwhelm you, here is our selection of 15 cool cocktail bars in Amsterdam. Some have a unique interior, while others go for an innovative approach to cocktails or have fantastic views. 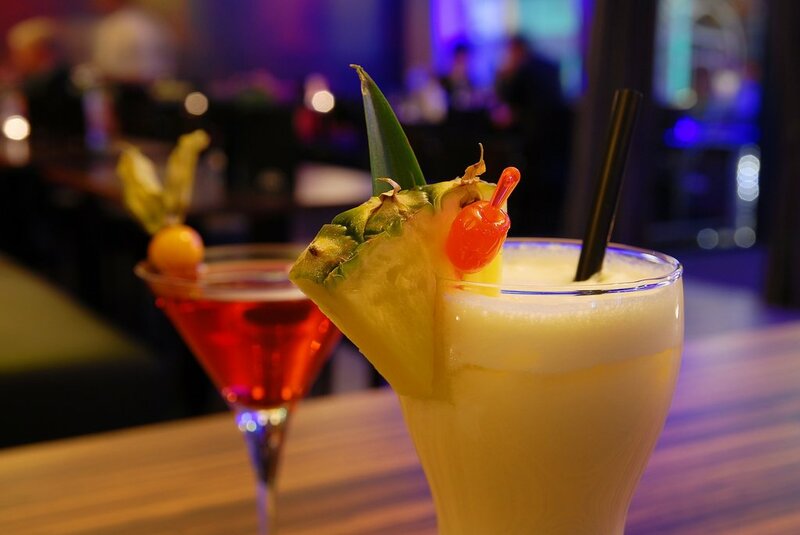 Whatever your choice is going to be, enjoy and while away the summer with some delicious cocktails. When looking for a classy cocktail bar, HPS is the place to be. The menu changes from time to time, which is even better if you like to experiment with your drinks. They also serve very strong cocktails for those who've had a bad day and need to forget about it all. When you've found the secret backdoor at Porem that leads you to its cocktail bar, you are offered three different menus. The Johan Cruijf menu for lighter cocktails, Andre Hazes for the stronger ones and Ivo Niehe for the ones in between. And yes: if you're unaware, all of those are famous Dutch people. At Lion Noir, you can find a somewhat more homely ambience than at most cocktail bars. You can stop by for cocktails but also combine a night out with eating since this is also a great place to sit down for dinner. This cocktail bar comes with a Japanese experience, where you can try not only their cocktails but also their small dishes that you can order with your drinks. How about some sushi and cocktails combined? Best of both worlds I'd say! Bar Bukowski is a great all-day cafe during the week, but on the weekends you'll find Henry's Bar at Bar Bukowski. This cocktail bar definitely holds up to the standard Bar Bukowski keeps outside of the weekend. 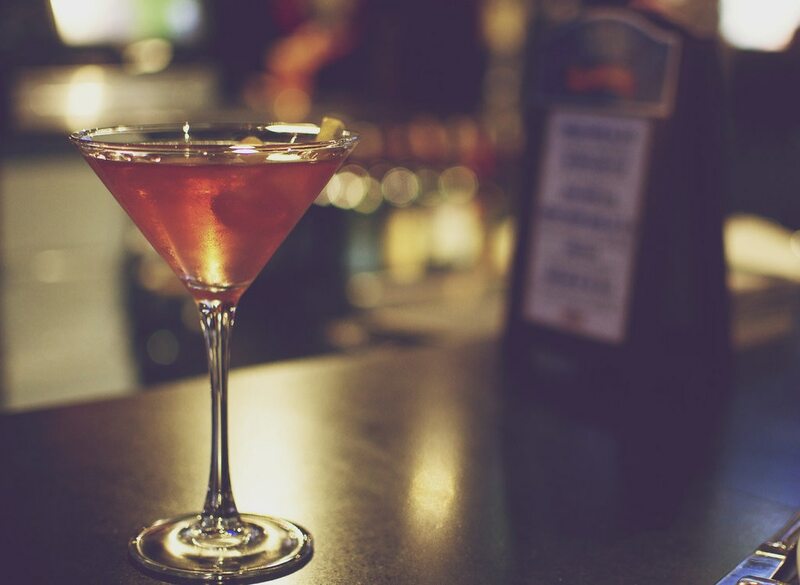 When looking for a wide variety of cocktails, Tales & Spirits might be just the place for you. With their extensive menu and delicious bar snacks, you are in for a great night in Amsterdam. A great night out for everyone is what Snappers aims to deliver. Besides their great cocktail menu, they also offer a wide variety of other alcoholic beverages. Snappers is the answer when there's a cocktail-hater (such a shame!) in your midst. Vesper is classy but not painfully expensive. 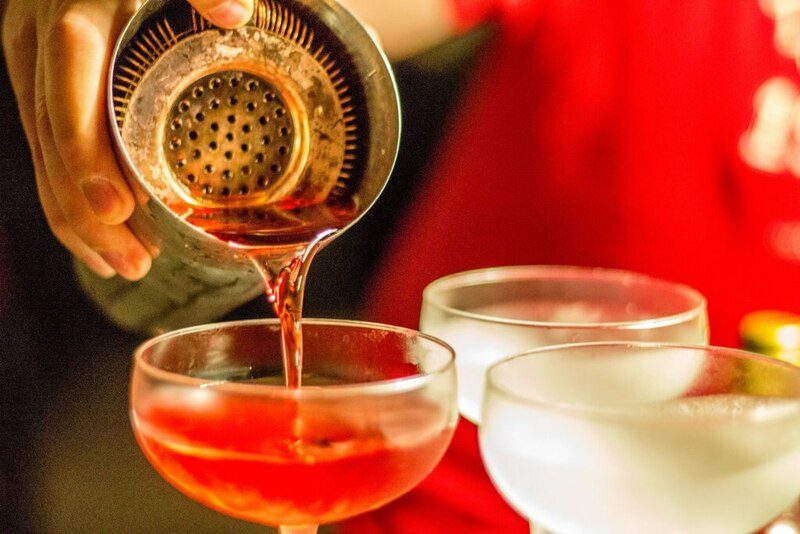 The cocktail menu offers a variety of drinks but the most fun one is definitely the one where you share your favourite drinks with the bartender and he (or she) will mix the perfect cocktail for you. 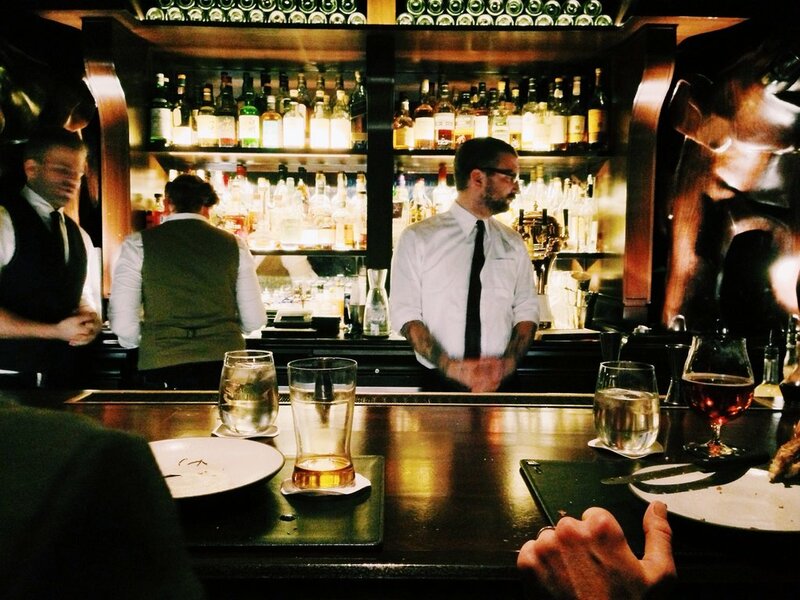 Do you trust the bartender? Image by Steven Guzzardi via CC BY-ND 2.0 licence. At the INK Hotel you can find Pressroom. This is a great place to relax and plan out the rest of your evening or to chill with a cocktail at the end of another great day in beautiful Amsterdam. A true cocktail bar is NJOY, where you can choose a category that suits your character best. For example, you can get skinny cocktails if you want to keep those calories to a minimum or seductive cocktails for setting a certain mood. Of course, there are also cocktail bars in Amsterdam with an amazing view. SkyLounge at Doubletree Hilton Hotel offers a wide variety of cocktails that you can enjoy while the sun sets in Amsterdam. 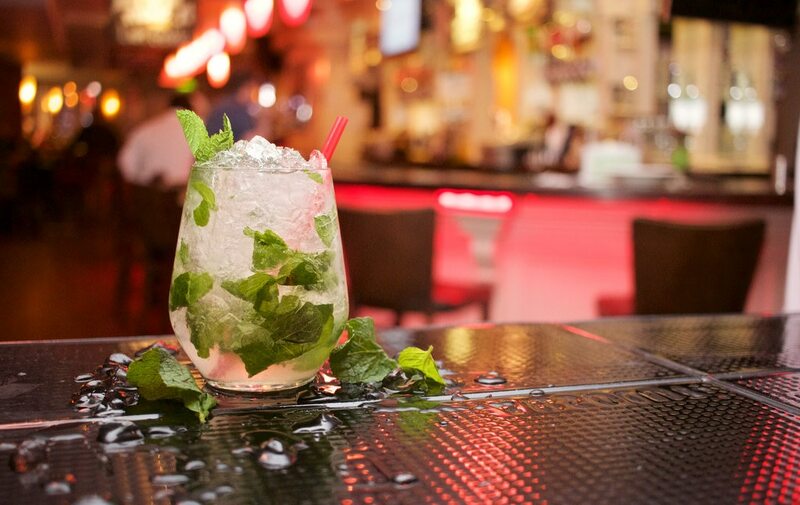 With their South American-inspired foods and their love for rum- and tequila-based drinks, you can really enjoy a Latin night out here. This place is a must visit for cocktail and art lovers. Their interior is unique and with their wide selection of alcoholic drinks, you are in for a fun night. The name already gives away its location but Floor17 is a great cocktail bar on the 17th floor. Talk about a great view! We have no doubt you'll find a cocktail bar you love in Amsterdam if you use this list on your trip. 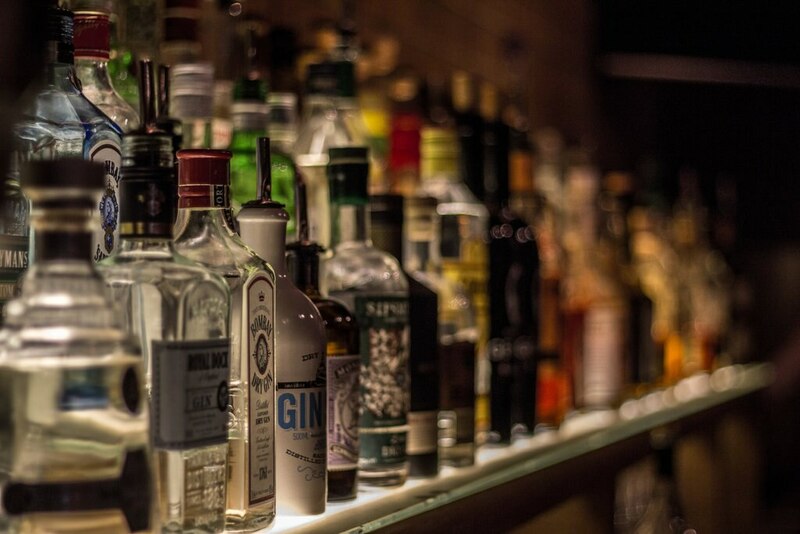 Whether you're into strong and experimental cocktails or just the classics, there is always a cocktail bar where you'll feel at home. Don't be afraid to try something new and enjoy those great cocktail-rich evenings in Amsterdam. Ready to experience Amsterdam's nightlife for yourself? Start planning your getaway by checking out our Amsterdam hotel deals.